Giovana Robinson band performs for private parties, corporate events, cocktail hours, clubs, weddings, and school assemblies/workshops. Group size varies based on budget and protocol of event as do prices. Styles include: Salsa, Bachata, Latin jazz, Merengue, bossa nova, Cuban son, cha-cha-cha, Cumbia, and more for background or spotlight. Some of our clients include: Philadelphia Art Museum, Woodmere Art Museum, Sunoco Welcome America festival, Astrazeneca, Young Audiences of New Jersey, Al Dia Newspaper, Artreach, Walt whitman Arts center, and Rutgers University. -live percussion ensemble available for separate events for DJs/nightclubs, private parties. Outstanding performance! Exceeded all expectations..great mix of instruments/song selection. You will not go wrong booking for your event..big or small. They were able to provide a performance on very short notice!! We hired the Giovanna Robinson band for a celebration for our tenants, most of who were elderly and had not heard much Latin music. The band was very good - Giovana was excellent. She is an excellent vocalist, dancer and very personable onstage and off. She communicated well with the audience involving them with the chorus of some of the songs. At one point, to everyones' delight, she left the stage and led several members of the audience as they danced to one of the songs. 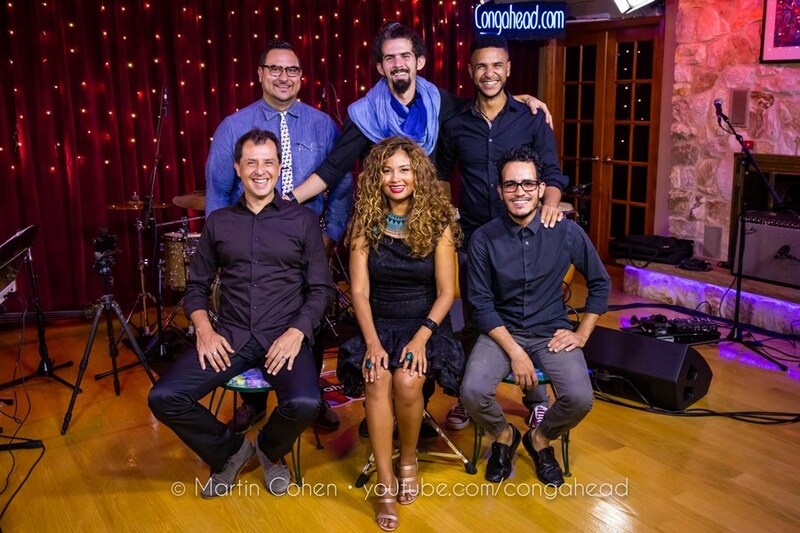 I can honestly say that the Giovana Robinson band was a big hit at our celebration and we hope to have them return in the future. 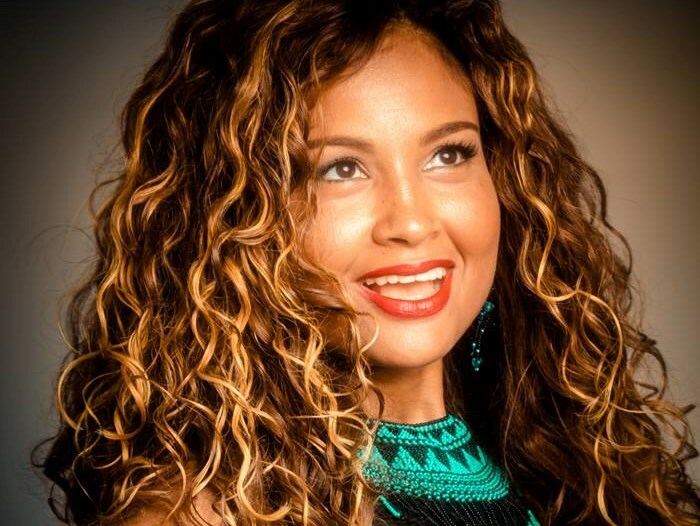 Please note Giovana Robinson Band will also travel to Langhorne, Trevose, Bensalem, Bryn Athyn, Feasterville Trevose, Huntingdon Valley, Beverly, Croydon, Holland, Abington, Cheltenham, Jenkintown, Levittown, Riverside, Riverton, Bristol, Elkins Park, Hatboro, Palmyra, Richboro, Warminster, Willow Grove, Wyncote, Burlington, Glenside, Willingboro, Dresher, Fairless Hills, Horsham, Moorestown.